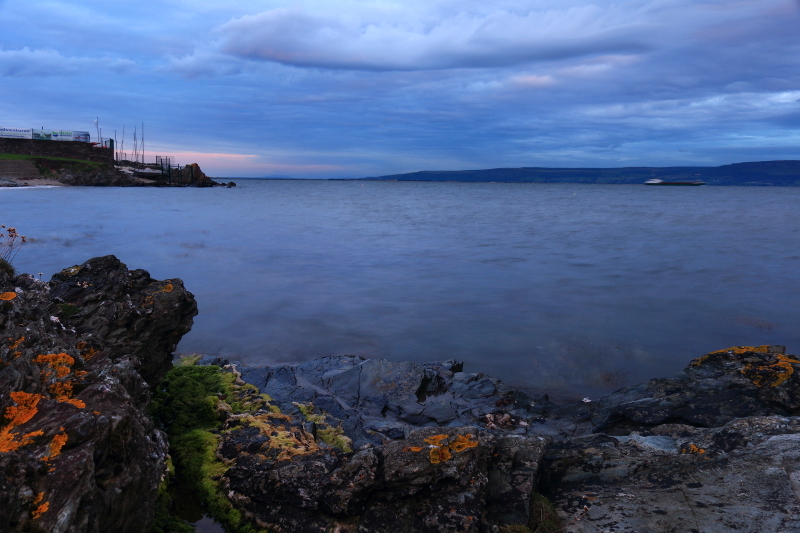 On the seafront in Moville in the evening light. Our final stop on our mini road trip up to the most northern point in Ireland at Malin Head. 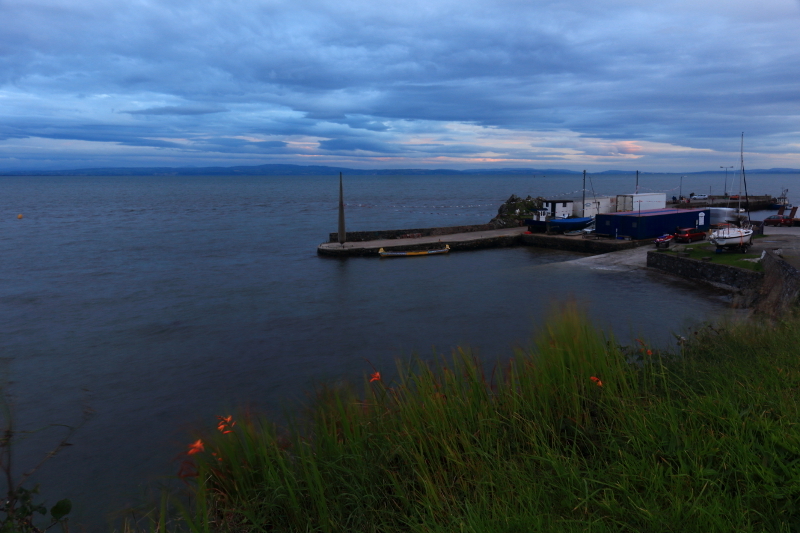 We stopped in the town of Moville on the eastern side of Inishowen, overlooking the sea lough, Lough Foyle. We were stopping for food mainly, but I slipped away at one point to go down to the seafront for some shots in the dying light. 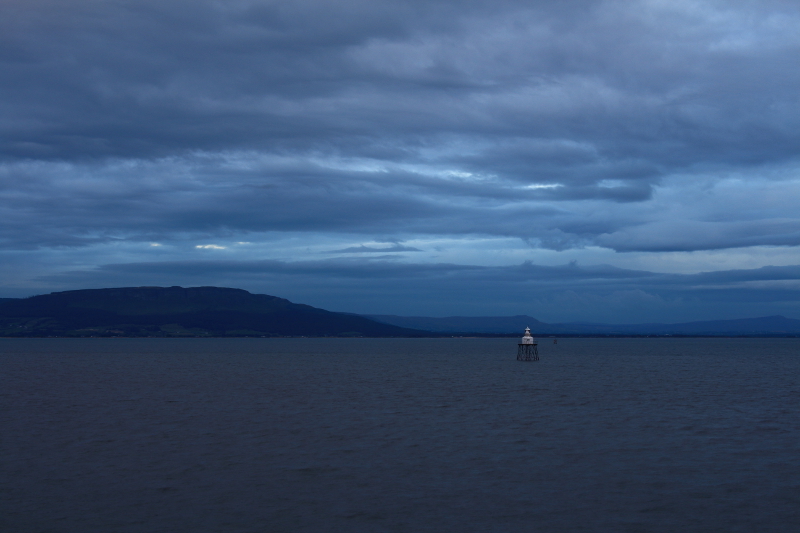 Looking across Lough Foyle to Binevenagh. 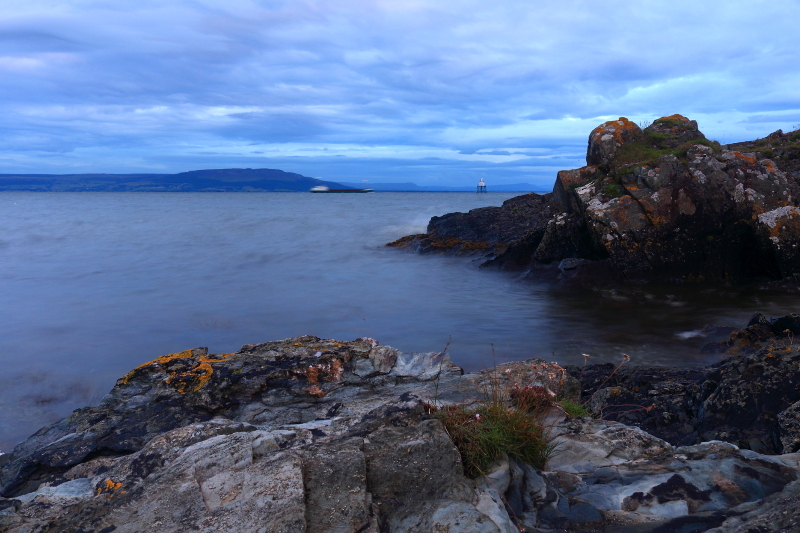 Posted in Landscape, Nature, PhotographyTagged Binevenagh, Donegal, Inishowen, Ireland, Lough Foyle, MovilleBookmark the permalink.